WordPress 5.0 is officially out in the wild! But should you upgrade straight away or wait? Firstly what is the big deal about WordPress 5.0? In a word ‘Gutenberg’, WordPress 5.0 introduces a new back end editor, this is the biggest change in 4 years to WordPress. The editor is called ‘Gutenberg’ which has been available as a stand alone plugin for some time but it has become the default editor now for WordPress. Gutenberg aims to give a better experience to WordPress users with block editing and new interface to make everything more compact and easier to use for new entry users of WordPress. Sounds great doesn’t it? Why would you want to maybe think about not upgrading to WordPress 5.0 though? Firstly lets take a look at what users think of Gutenberg in the plugin rating pictured below. 1 stars reviews are more than double the 5 star reviews and then mixed results in between. So who’s right? Well both are correct to be honest and heres why. 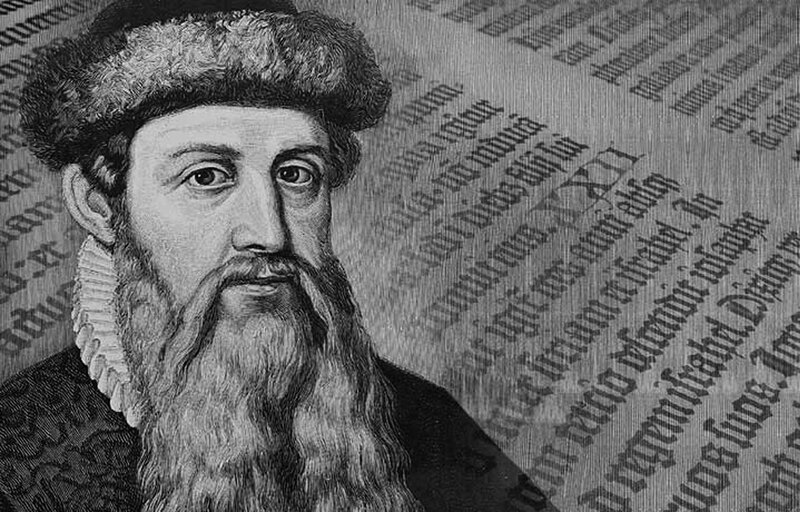 Gutenberg is a decent editor, its different from the classic editor but its been laid out in such a way to enhance and improve the WordPress experience. If you are someone who is starting up a WordPress blog around a hobby you have or personal interest using a free theme then its a good solution for you. But if you are running a business which relies on your website running without issues then it’s best to not upgrade just yet. For professionals WordPress 5 causes some issues, much like any roll out of an updated piece of software there are going to be bugs and issues in the code that need ironed out. The main problem though is compatibility of the theme you are using, yes this new upgrade could be a theme breaker, in most cases theme makers will have known about WordPress 5 in advanced and adapted their coding within the theme to work with WordPress but more often than not issues will still arise. Professional themes will use their own page builders which may be made by a third party and will possibly need changes to work with WordPress 5. However there is a solution if you want to upgrade but not use Gutenberg just yet. Download the classic editor and you can disable Gutenberg and can edit your pages the same way you have been for the past few years. In conclusion, I recommend not upgrading just yet for the reasons above, but if you want to try it out please backup your site first, then read up on the theme you are using and see if the makers have made any upgrades, I know Woo Commerce plugin needs to be upgraded before using the new WordPress upgrade so look into it. Also read up and watch videos on how to use Gutenberg as its best to have an idea of how to use it before installing. Next PostDoes your business really need a Mission Statement?